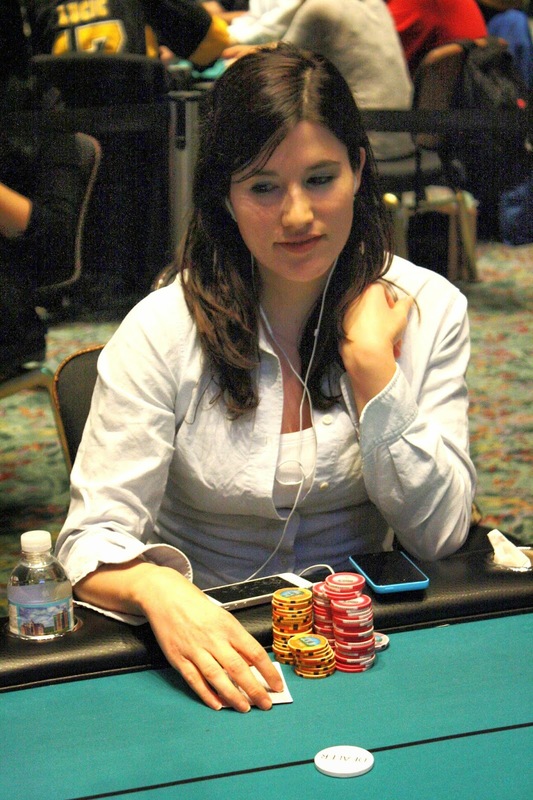 Dena Pearlman has been eliminated when her ace king ran into her opponents pocket aces, blind against blind. 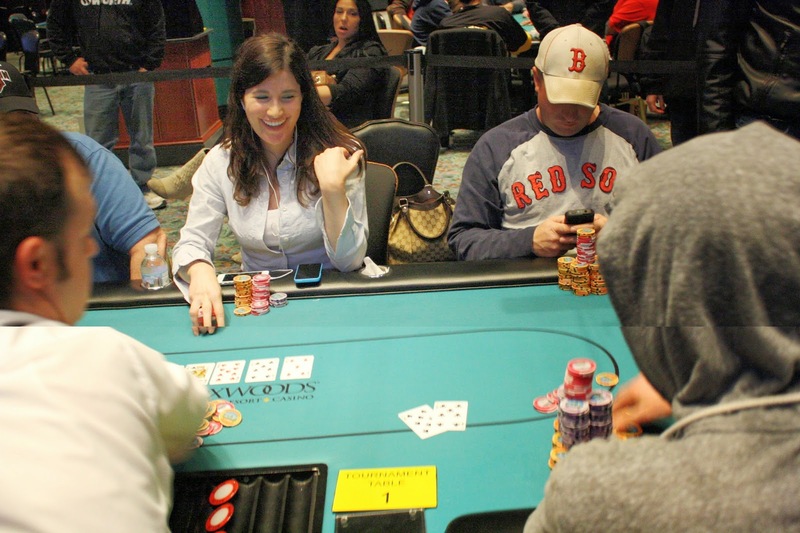 Dena will collect $7,946 for her 17th place finish. 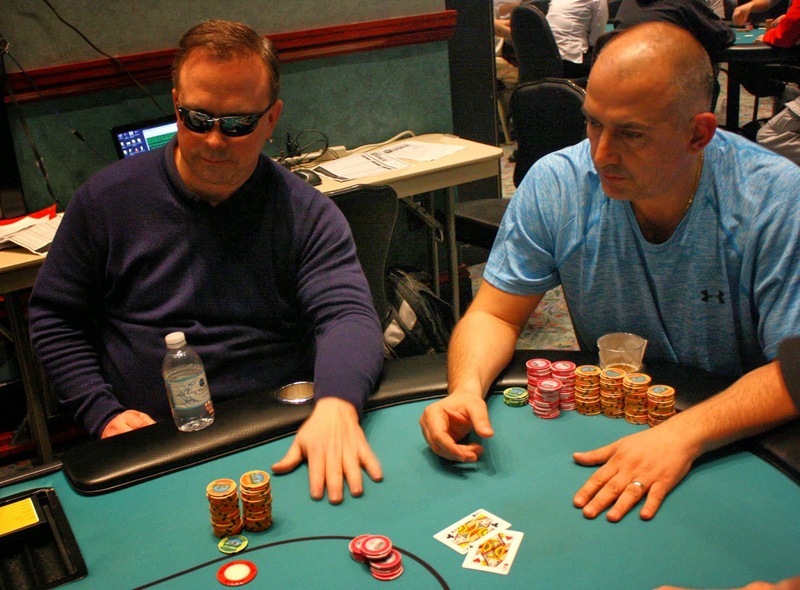 With the elimination of our 19th place finisher, we are now down to the final 2 tables. The clock has been paused, and tournament staff are redrawing the players into new seats. 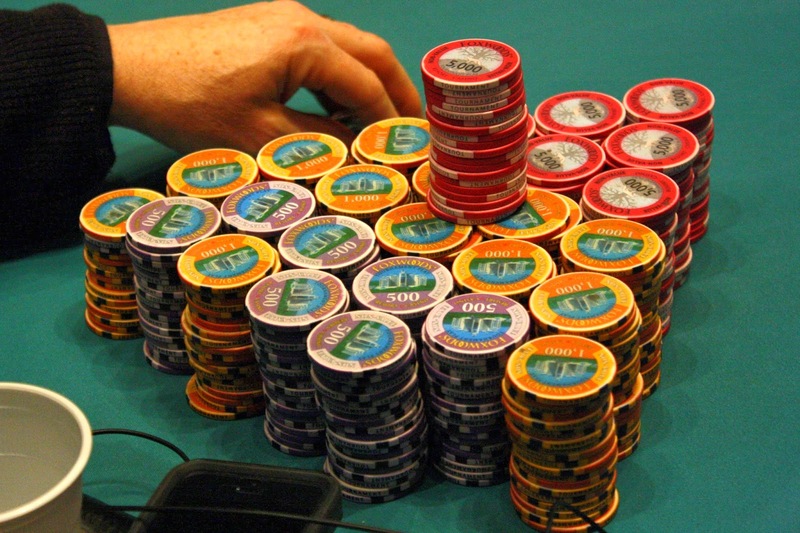 The chip leader's stack on the bubble -- over a million! Two short stacks on the outer table were all in, the slightly larger stack holding [8h][8d] to the smaller stack's [Qh][Qd]. Luck was not on the side of the shorter stack, as the flop fell [8c][5c][2s], and no queen fell on the [4s] turn or [9h] river. With that elimination, the remaining 24 players are now in the money. After a minute more of play, those players are now on a 15 minute break. When they return, blinds will be 4,000/8,000 with a 1,000 ante. We are now hand for hand as the field has been trimmed to the final 25 players. 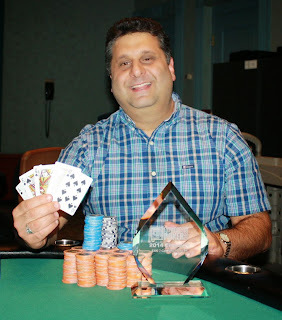 The top 24 will make the money, so the next person out will be the unfortunate "Bubble Boy" while the rest will lock in a cash of at least $6,850. There was a small controversy on one of the outer tables, and the tournament clock was paused to resolve it. Apparently a player had moved all in and another player was in the tank. He had said something to the effect of, "Call the clock on me" as he was taking too long. 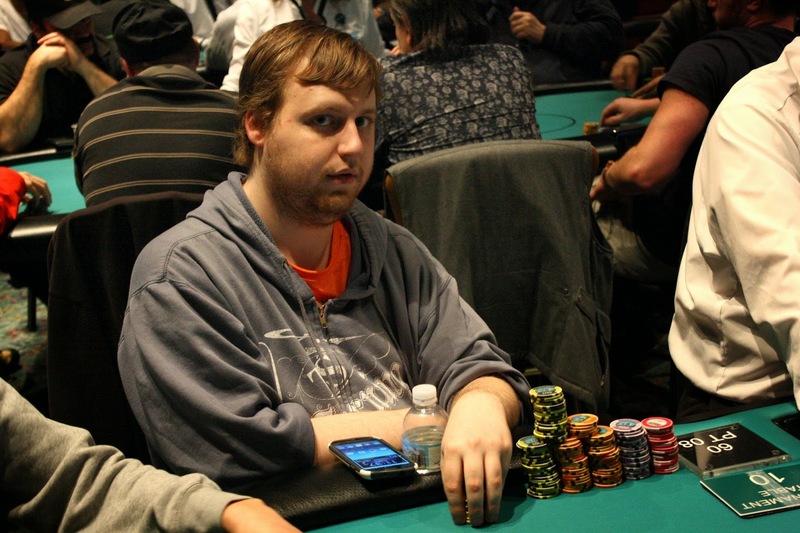 Multiple other players heard "call" and the dealer instructed him to show his hand. He did, the cards were dealt out, and he lost the pot. 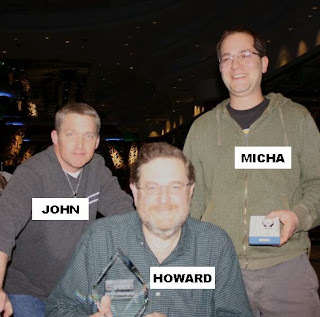 After the hand, he objected to being forced to call the all-in, as he explained he was telling the players they were free to call a clock on him. Unfortunately, his protests came too late as the board had run out and the pot had been pushed. That player is now crippled with only a few players to go until the money bubble hits. 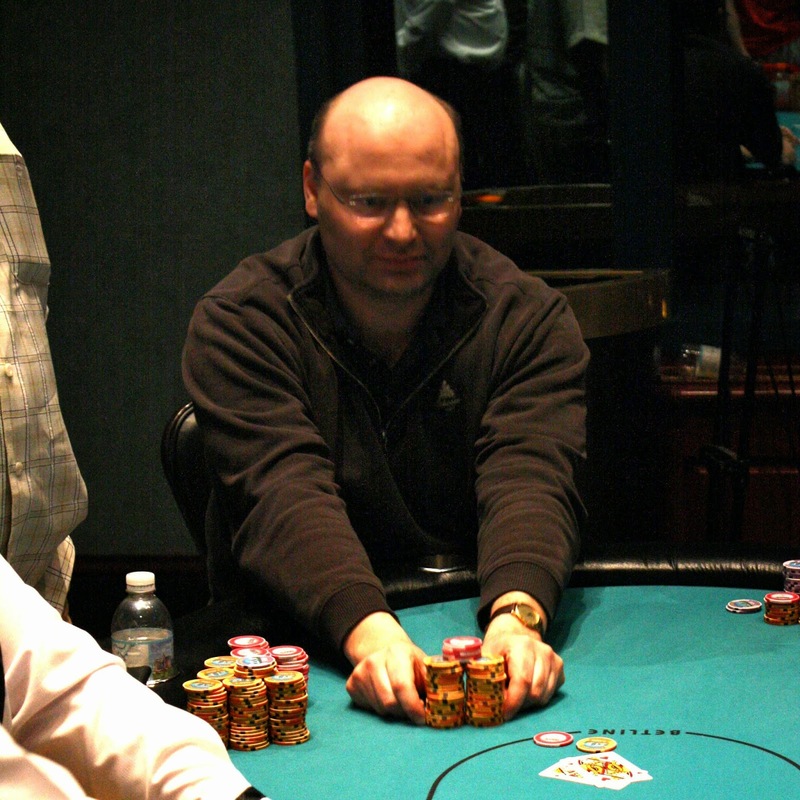 With the elimination of our 37th place finisher, Event #21 is in the money. 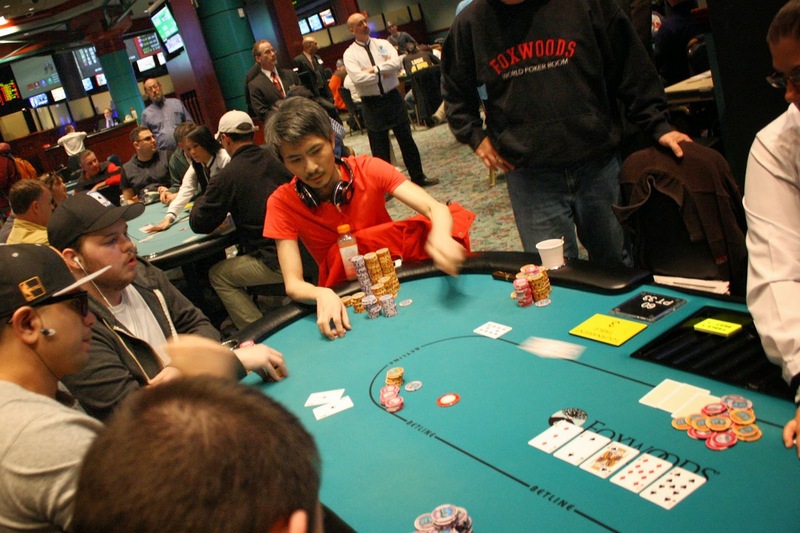 The remaining 36 players are now guaranteed at least $588. The 35 remaining players are now on their 1 hour and 15 minute dinner break. Play will resume at approximately 7:45pm, and the blinds will be 2,500/5,000 with a 500 ante. The field has been whittled down to under 70 players, and they are now on their first break of the day. When they return, blinds will be 1,000/2,000 with a 300 ante. 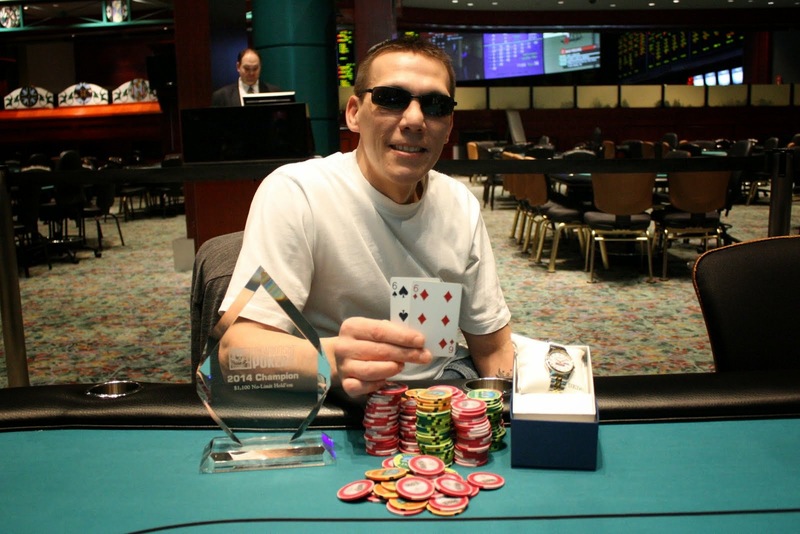 Cards are back in the air for Event #20: $2,700 Championship. 82 players remain as we begin Day 2 at 600/1,200 blinds. You can watch our featured table live at www.FowoodsLive.com. With 10 minutes left on the clock, a card has been drawn and the field will play three more hands. 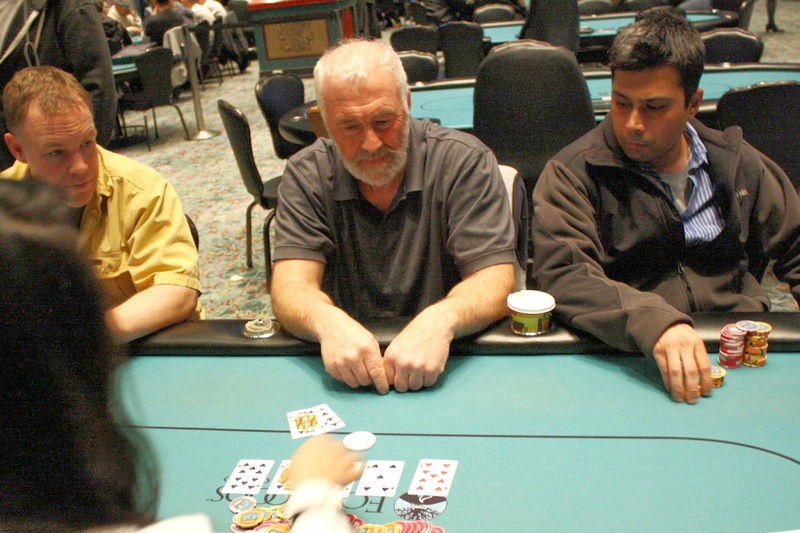 After each table plays these three hands, the players will bag up their chips and be done for the night. They will return tomorrow at 12pm and play 10 levels. The board reads 85 players remaining, but a full list of returning players and chip counts along with seating assignments will be posted shortly. Make sure you tune in at 12pm to www.FoxwoodsLive.com for Day 2 action!